LinkedIn is about more than just developing your career and connecting with people who can help you onto the next rung of the jobs ladder. If you’re a business owner, what do you care about that anyway, you’re already at the top of the ladder! What you do want to do is use Linkedin for its potential to grow your business by connecting with new people. 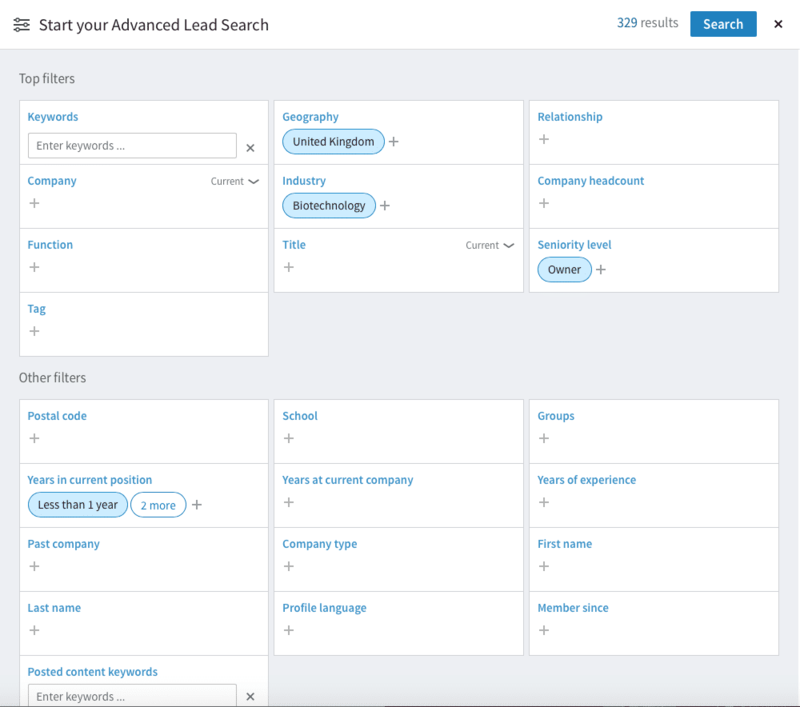 In this article, I’ll look at finding potential customers using LinkedIn’s free and paid search tools, and end with some advice on improving your chances of connecting. Once you’ve connected to all your customers and everyone you’ve ever met at events and exhibitions, you can start to look at suitable 2nd and 3rd level connections, i.e., people connected to your connections. 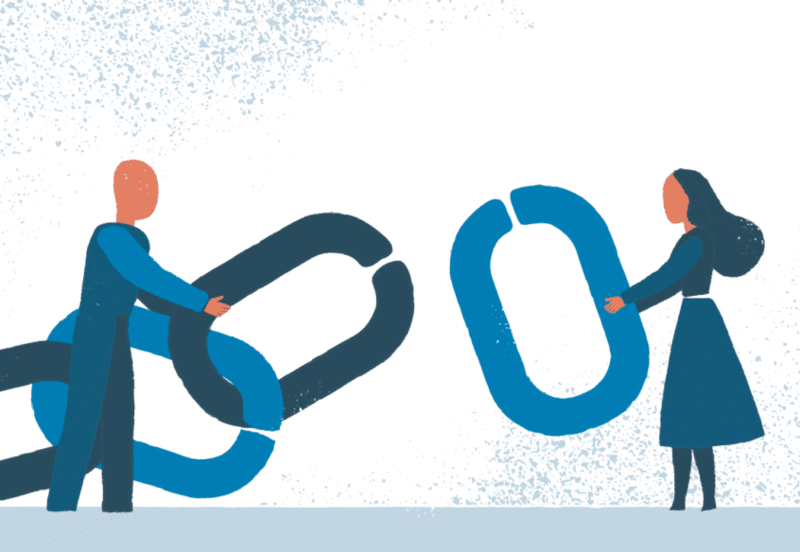 More links give you a bigger audience to interact with, but you must be selective. You need to have an idea of who you want to connect to and why. Clicking ‘connect’ on everyone LinkedIn recommends in its ‘People you might know‘ panel isn’t a great approach. There are two ways to narrow down potential contacts on the platform, standard LinkedIn search filters on the free service and advanced filters in paid accounts. 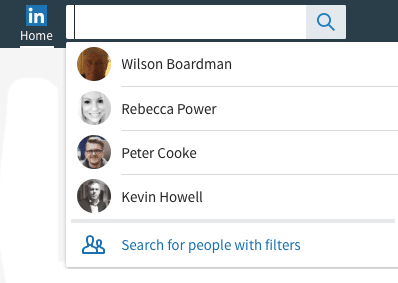 Regardless of whether you want to find people similar to your existing customers or people with different attributes, you should start with LinkedIn’s ‘Search for people with filters‘ option. Start by clicking into the Search field in the top left of the header. It will display a list of people you’re connected to and at the bottom of the list, you’ll see the link. Clicking it takes you to a page with a list of filters on the right. Start off by selecting the 2nd and 3rd+ checkboxes under Connections. This will exclude people you are already connected to from the list. You can now use the remaining filters to narrow down the people you would like to connect to, based on what you’re trying to achieve. 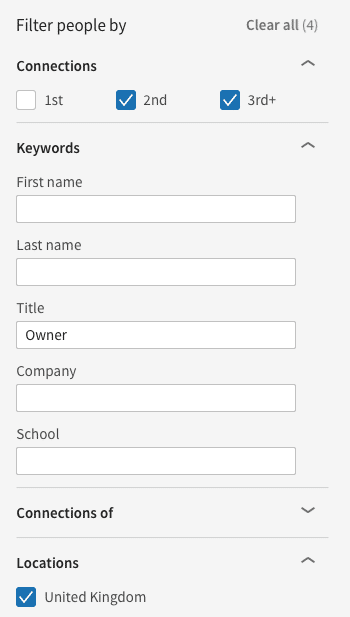 For example, if I wanted to find business owners in the UK, I could use ‘Owner‘ in the Keywords > Title field and then select ‘United Kingdom‘ under Locations. This gives me a count of just over 570,000 people I could start connecting to. Too many? I think so. So I can narrow it down further by selecting industries I’m interested in. I get all nerdy around life sciences companies, so typing in ‘Biotechnology‘ in the Industry field takes it down to a more manageable 560 people. On the standard account you’re limited to how many profiles you can view in a day. I can now start to work through the list and try to connect get or introductions if we have any mutual connections. But what if the number was still too high or I specifically wanted to find startups? That’s where LinkedIn’s advanced filters can help. With ‘Sales’ you get alerts when people you’re interested in update their profile (or change jobs), and access to more than just 2nd and 3rd level connections, to name a few. The paid packages currently start at just under £60 ($80) per month, but you get a month free when you sign up and can cancel before the month is over. It’s less if you sign up for a whole year. To sign up, click the ‘Try Premium for Free‘ link in the top right of your LinkedIn dashboard and select ‘Sales‘. 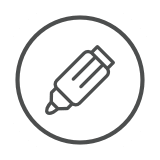 Once you’ve signed up, Sales Navigator guides you through the initial setup, asking you to choose countries, industries, the size of businesses and job functions you want to target. You’ll find the advanced filters under Lead Builder. Clicking it pops up a panel with the filters where I can select my criteria. This time around, rather than putting ‘Owner’ into the Keywords field I have the option of selecting ‘Owner‘ from the Seniority filter. I also want to look for start-up’s, so I can look at people who have been in the current position for between zero and five years. While the list of people it returns includes a lot of owners, it also includes people who don’t quite fit the criteria. Looking through the list I see that ‘Founder’ and ‘Co-Founder’ are better terms to search for, and I can use this to amend my search by selecting them from the ‘Title’ filter on the right on the people view. Thanks to LinkedIn search tools, I now have a much better list of people I’d like to work with in the biotechnology sector. The next step is to save the contacts as leads with the appropriately named ‘Save as lead‘ button. Once you add them as a lead Sales Navigator will keep you informed about changes at their company and anything they want to share on LinkedIn. You also have the option of connecting to them immediately. But unless you have any mutual connections it’s better to get to know more about the person and their company before requesting a connection. Actually, that’s a great strategy – make intelligent comments; it’s not just for LinkedIn, it’s for life! 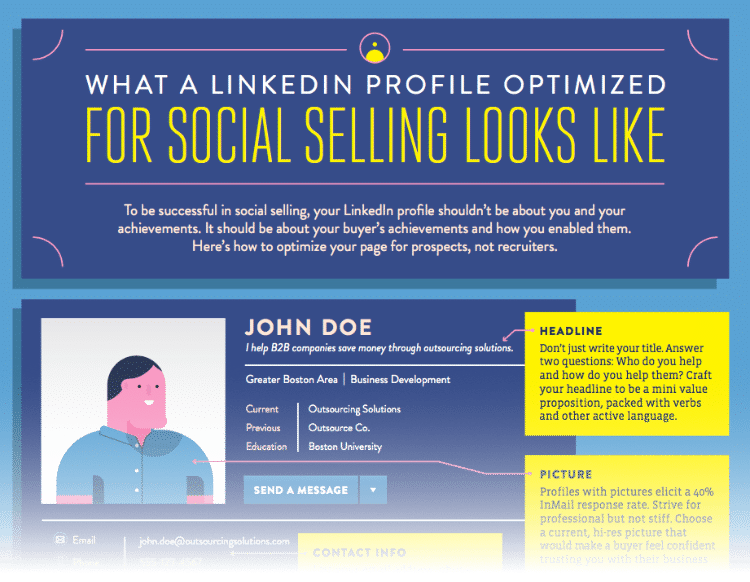 One final thing I want to mention is that you need to change your profile from having a career focus to a sales focus. Presenting your CV to people you want to do business with isn’t as effective as showing them what you and your business can do for them. You can make a start on the transition with these four tips from Brendan at Brainshark and by following the advice in this great infographic from Hubspot). I hope you found that useful and I’d love to hear how you get on.